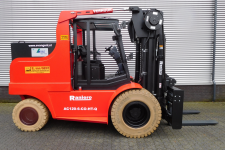 The Italian manufacturer Lampocar Srl has been manufacturing Raniero forklifts with capacities up to 40 tons for more than 40 years. 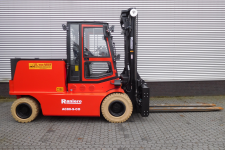 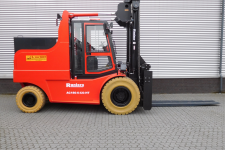 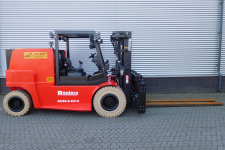 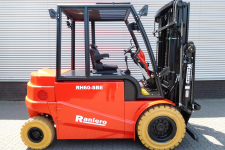 Raniero currently manufactures electric forklifts with a capacity up to 25,000 kg. 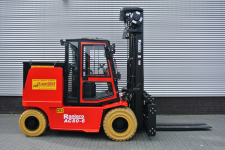 In addition to renting forklifts we also provide the maintenance of our forklift fleet. 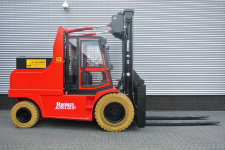 Our skilled technicians provide service throughout the entire country, seven days a week, 24 hours a day. 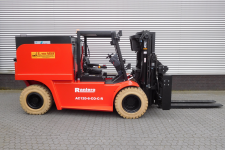 Check out the newest Specials in our stock.